It’s official: rosé is the “it” wine of the year. Everyone’s drinking it, from big burly men whose usual go-tos are big tannic reds, to ladies who like a light white with their luncheon salads. That’s because rosés, with their wide spectrum of aromas and flavors, have something for all. -your go-to morning fruit is grapefruit, you like lemonade on a blazing hot day, and you eat oysters by the bushel. -your fridge is usually stocked with pinot grigio, vinho verde and sancerre, or you always reach for barbera or pinot noir. These wines are terrific when paired with goat cheese, salads, shellfish, or best of all, just a beach chair on a hot summer day. Buyer Beware! Due to the significant supply and demand issues, availability of each bottle changes daily. 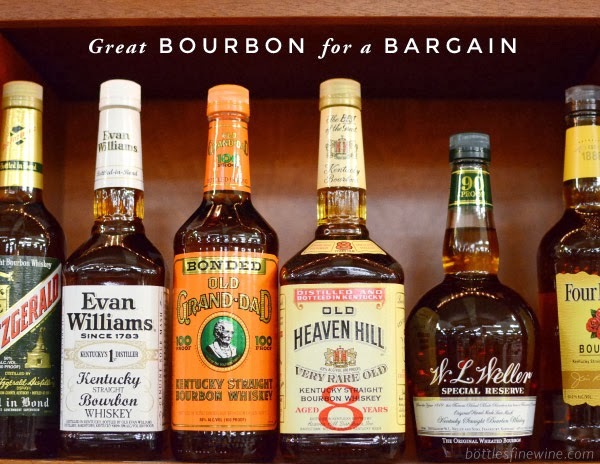 If you find one you like, buy multiple bottles because it may not be in store on your next visit. And if it isn’t, don’t fret! Bottles will be your rosé HQ this summer so visit often for a rotating selection of delicious fine rosé wines. It’s fresh & crisp with notes of fruit blossoms, citrus and apricots, and finishes with a stoney minerality. This wine is super light, with flavors of early season raspberry & cranberry. It’s bright & lean, with notes of dried berries, cherries and red currants. This wine is all early-season strawberry and cherry with light herbal undertones. Tune in next week when we explore rosés with a touch more body and and delightful floral flavors. This entry was posted in Learn About Wine, Other, Wine Pairings and tagged crochet, montaud, peyrassol, Rosé, rose wine, Sancerre, spinetta on April 27, 2016 by bottlesfinewine.